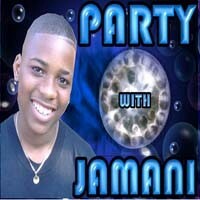 View cart “Party with Jamani” has been added to your cart. 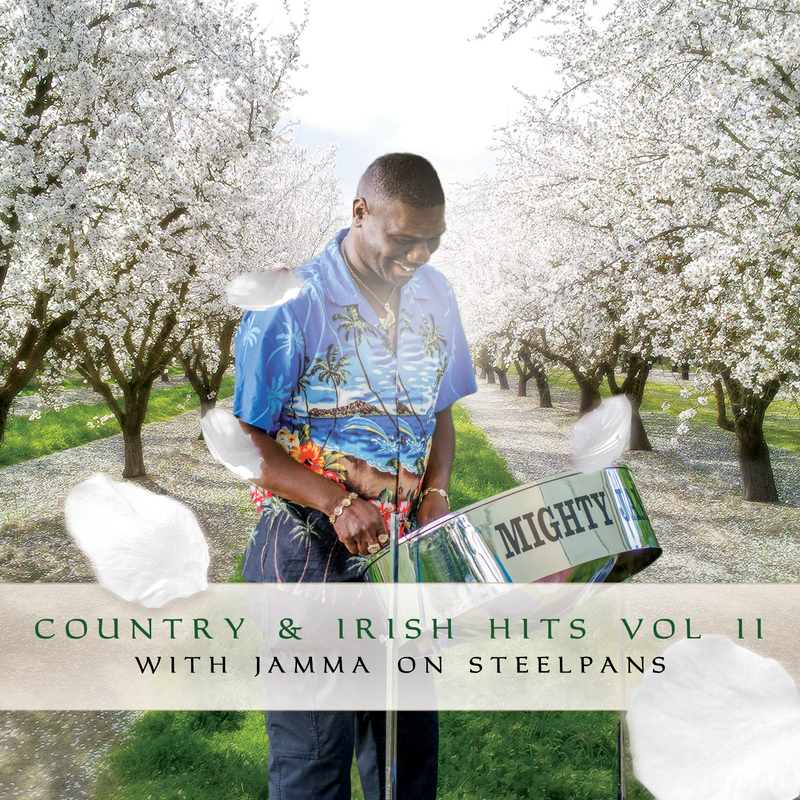 Country and Irish Hits II with Jamma on Steelpans is blend of two genre of music that effortlessly lends them self to the sounds of the Steelpans. 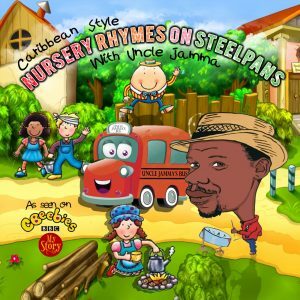 The steelpan with it’ fresh exciting summer’s sounds when played by a master opens up a ray of endless emotions and moods for the listener. 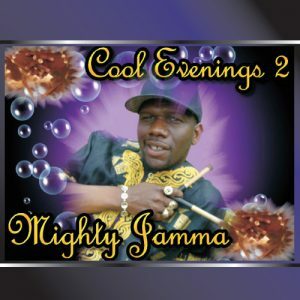 Jamma breathes life into these well-known songs once again, this time with his Steelpans. 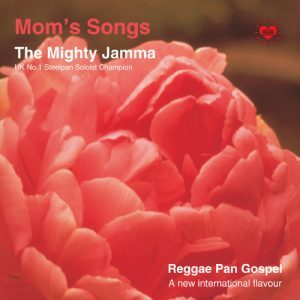 Trust you will enjoy the music.